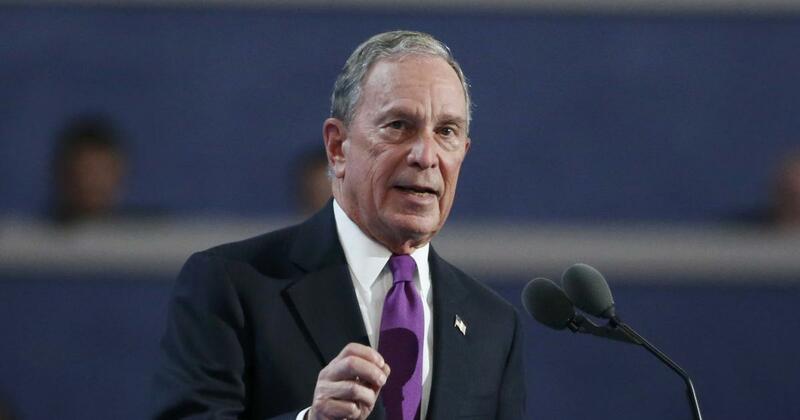 Michael Bloomberg, the former mayor of New York and one of the world's richest people, is donating $1.8 billion to his alma mater, Johns Hopkins University, in an effort to boost financial aid for low- and middle-income students. 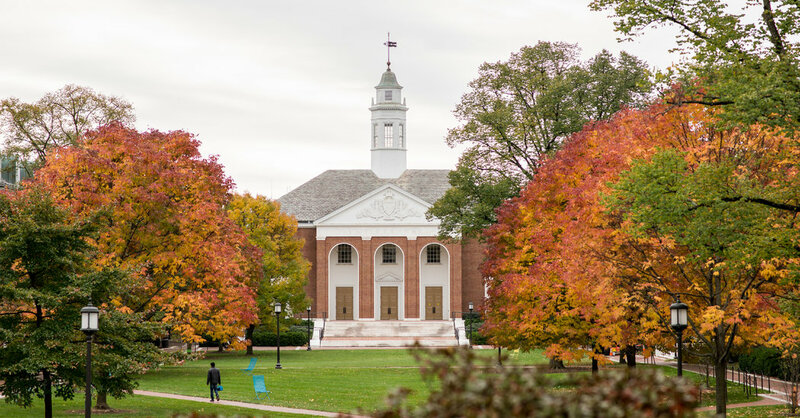 The university said the contribution — the largest ever to any education institution in the U.S. — will allow Johns Hopkins to eliminate student loans in financial aid packages starting next fall. The university will instead offer scholarships that don't have to be repaid. Support for the humanities like this is definitely a worthy cause! It’s the holiday season and I’ve already gotten dozens of letters, emails, and calls for support for a variety of charities. Also in the wake of Patreon’s recent attempt to change their payments structure, I’ve recently seen some people attempting to set up their own payment pages to allow people to support their work or efforts on many fronts, whether they be artistic, creative, or even business-oriented. To that end, the missing piece on the other side of the equation seems to be the profile page of sorts that identifies me as a supporter of various causes. To remedy that, I’ve created a /Supporting page as the beginning of showing which organizations, institutions, artists, and other entities which I’m actively supporting or have supported in the past. If you’re looking for something to support yourself, I highly recommend any of the organizations which I list there. I’ve added links to the organizations themselves as well as quick links for how to support them directly. For the technically inclined, I’ve marked up the organizations with h-cards and include their homepages with u-url and p-name microformats as well as the rel=”payment” and u-payment microformats.